I thought a good fisherman was someone who could actually catch some fish. Good morning, cleo, sugar, Fellow Baby & the rest of the CD gang! 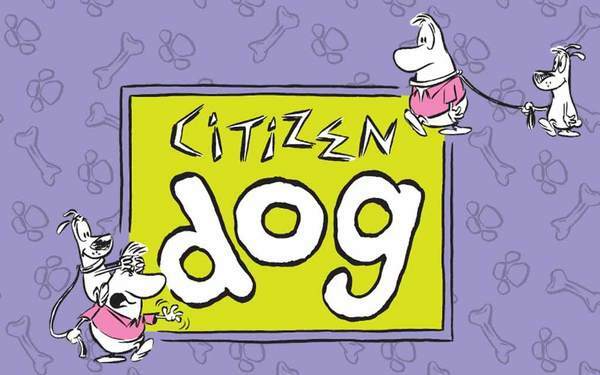 Read Citizen Dog from the beginning!